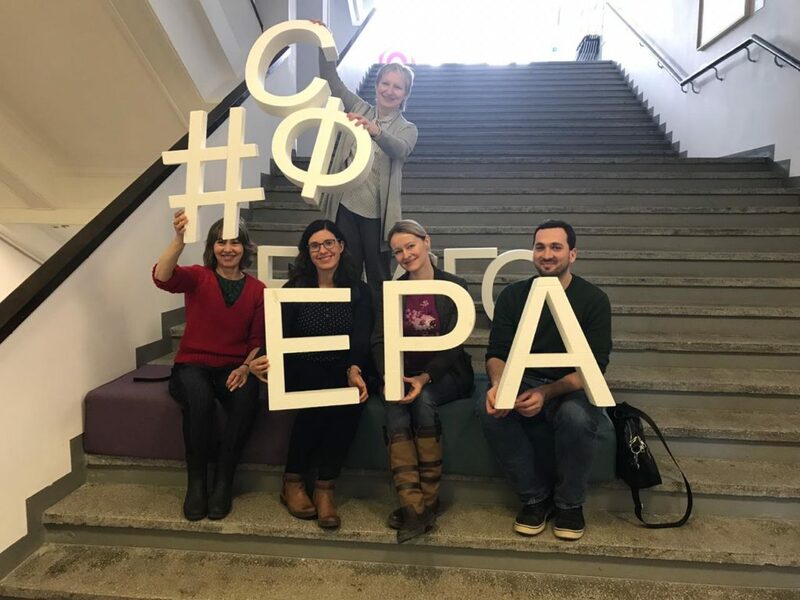 In March Barka Ireland representative, Ewa Sadowska and Magdalena Chwarscianek from Barka Netherlands, visited Moscow as part of the Peer-Ex program. Ewa’s account of the trip: The study visit was an inspiring experience. We visited a number of organisations, cooperatives and local communities supported by the Orthodox Church. We were surprised how much there is in common in terms of culture, mentality, organisation of social life and social care when it comes to Slavic and Russian context. What was very apparent was huge disproportion between the small group of wealthy people and the vast majority of persons with very low income –earning below $200 per month. We visited, among others, communities run by Noe Organisation at Moscow suburbs, which operates on similar basis as Barka in Poland. The housing units are run by leaders in recovery and are self-sufficient (homeless and addicted people: women, man and families living from their work – they breed rabbits, pigs and goats, work in the woods and farms). The only difference is that Barka’s communities are run by residents’ associations whereas in Moscow it is more centralised: all the housing units are coordinated by the Noe organisation. The passion and determination of the staff of organisations, creating the sense of community and space for inclusion and strengthening the human dignity is remarkable. Also the extent to which the church is active in the field of human aid is extraordinary. Homelessness is a huge problem in Russia. We’ve learned that in Moscow lives 80,000 homeless and in St Petersburg – 60,000 (data estimated by one of the human aid organisations). In Moscow, our team visited, among others, Milosiedze organisation’s shelters where homeless people can warm up – serving on average 200 people per day; training apartments for people with mental problems, and a number of social enterprises providing vocational training for people with mental issues, job-seekers, asylum seekers keeping busy working in woodwork, ceramic and construction workshops. The costs of the study visit was covered by the Peer Ex program of the Euclid Network.